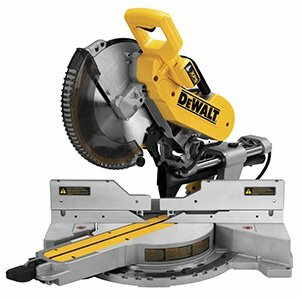 If you need to make angled, beveled crosscuts or square cuts then is no a better tool than the miter saw. 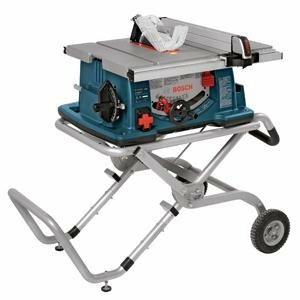 There are different types of miter saws and each has its own capabilities. Some of the common ones include sliding miter saws, compound miter saw and so on. 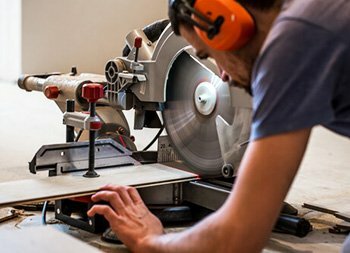 Irrespective of the type of miter saw that you have, learning how to use it is the most important thing. Even the best miter saw can become useless if it is not used in the right way. This is a comprehensive guide that will help you use the saw in the right manner. The miter saw will help you to cut tight joints and all manner of moldings like door trims and windows. This is a tool that is easy to tune up and as long as the blade is sharp, you should have no problem making your cuts. 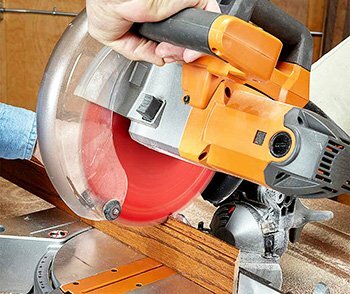 With this guide and your new miter saw, you should be ready for an incredible experience. When you start the saw, the blade will start to speed up and as a safety measure, you need to allow it to get to the maximum speeds. This would be the right time to lower the blade and start making your cuts in a steady manner. Always maintain a firm grip when making your cut. With that overview, let us get to the specific details on how to use this powerful tool. Start by lifting the blade guard with a thumb and place one edge of the blade in such a way that it aligns to the cut. As a precaution, you should not have your fingers on the switch of the saw when aligning the cut, as you may accidentally turn the saw on. Clamp the workpiece properly and then release the blade guard, gradually, and be ready to make the cut. The process of aligning the blade with the cutline will become easier, as you keep practicing. To be able to get the best results, you should make it a habit to cut beyond the cut line and ensure that you are leaving an extra length on your workpiece. For the tight-fit cuts, you will need to adjust the angle of the blade, to fine-tune it. The blade adjuster should be nudged and held in position, to allow you to tighten the locking handle. You should also adjust the miter angle where necessary and be able to slice off more. You should maintain a firm grip on the material so as to prevent it from being pushed sideways by the blade. It is always advisable to clamp the workpiece so as to achieve excellent results. It is worth noting that the miters may not fit on the first attempt and this does not mean that there is any problem with your saw. All you need to do is make the necessary adjustments and changing the angles slightly. If you are using a compound miter saw, you should leave the angle setting in the same way, but tilt it to 1 or 2 degrees. This is a great way to fix the backsides of miters that touch and leave a gap in the front. 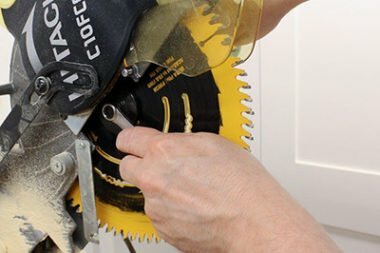 How to Make Cuts With a Miter Saw? In order to cut wood thickness and cut angle, you have to determine where the saw will come into contact with the material. In marking the workpiece, you should extend the line across the board. You should drop the blade to the material to confirm alignment and make adjustments to the board as it is needed, before starting the saw. When making your cuts, you should ensure that half the length is on the saw. If the workpiece that you are working on is too long, you should stack a number of scraps next to the saw. This will be a great way to support the extended board. Mounting your saw to a stand is a great way to save time when dealing with long pieces of stock. Next is to place the stock against the fence, which is at the back of the saw base. Hold it with your hands, or better still, clamp it at least 6 inches to the blade. At this point, you can start the saw and keep the other hand on the handle of the miter saw. You should never cross arms when you are operating the saw. The saw should start at the top of the operating position. Allow the motor to get to full speeds before making contact with the workpiece. When you have finished cutting the workpiece, you should allow release the switch on the saw and allow the blade to come to a complete stop. When it stops, this is when you should raise the blade. How To Making Repetitive Cuts? If you need to make repetitive cuts, there are a couple of ways to speed up the process. The first thing that you can do is to mark the part length on a piece of masking tape and attach it to the fence. This will spare you the hassle of having to measure parts for shortcuts that are identical. To get greater accuracy, you need to use a stop block. Use a ¾ inch thick wood scrap and attach a piece of double sided carpet tape to the face of the wood. Measure from the blade teeth to the point on the fence in equal length. When doing the thing, you should make sure that the saw in unplugged from power and the blade is down. Press the taped block against the fence and you can press the board against the block to make cuts. 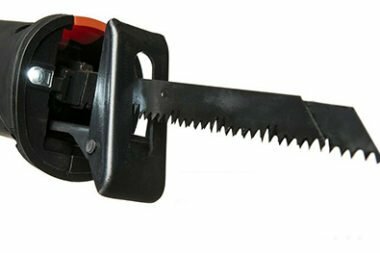 You should unplug the saw from power when you are not using it or need to make any changes. Always keep your fingers at least 6 inches from the blade. There are models that will have the danger zone marked clearly. Never try to reach under the blade when it is still spinning. Allow it to come to a complete stop. Wear hearing protection and safety glasses as a protective measure. Allow the blade to come to full speed before lowering the saw to make cuts. 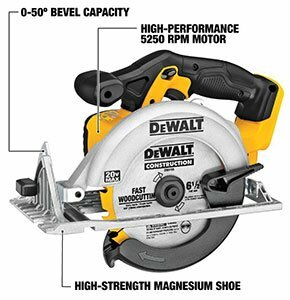 The miter saw is one of the best tools that you use to achieve accurate cuts. However, this can also lead to frustrations and serious injuries when not used in the right manner. This is a powerful tool that can allow you to make different types of cuts on different materials. With this guide, you will be in a position to use the saw like an expert. 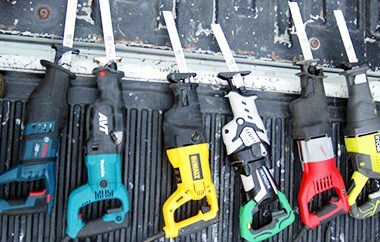 This is a great tool for different contractors as well as DIY hobbyists.